So I have a little announcement...I've signed a contract with Loveswept for a new series revolving around royal families! 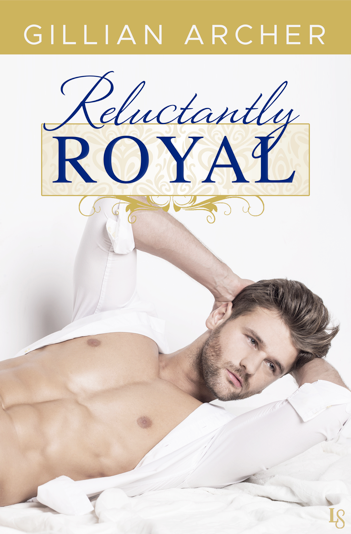 The first title RELUCTANTLY ROYAL will release in January of 2018. That’s where I meet Hannah. Not only is she gorgeous and down-to-earth, she reminds me what it’s like to live completely in the moment. Plus she has no idea who I really am. Hanging out with the locals, I feel like I can just be myself again. Besides, our chemistry is undeniable—especially after we take things to the next level. What happens in Vegas is special, and I don’t want it to stay there. But I’ve been keeping a secret that will tear us apart. The last though I expect, though? Hannah’s been keeping a secret of her own . . . one that might just bring us together. And it's already available for preorder!